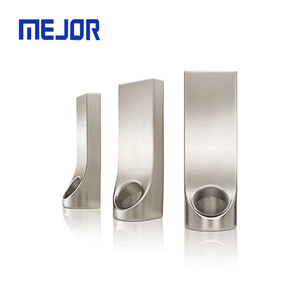 1 YRS Shenzhen MTC Gift Co., Ltd.
9 YRS Shenzhen United Leadway Technology Co., Ltd.
10 YRS Shenzhen Sostar Electronic Co., Ltd. 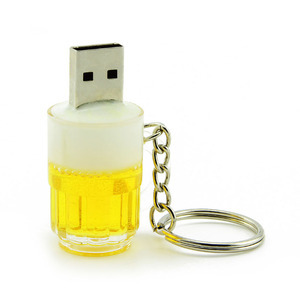 Unique design pendrive with fire extinguisher shape usb memory 1) Memory sizes available: 16MB/32MB/64MB/128MB/256MB/512MB / 1GB/2GB/4GB/8GB/16GB /32GB 2) Compliant with USB specification 1.1 / 2.0 /3.0 3) High speed, at least 10 years of data retention 4) Plug and play support: Win 98SE / 2000 / ME / XP /VISTA /Win 7/Win8/Mac OS 5) Plug-and-play; No external power supply required, USB bus-powered 6) All drives are made with high quality Samsung/Hynix/Toshiba/Micron memory 7) Reading speed(USB2.0): 15-25Mbps 8) Writing speed(USB2.0): 4-8Mbps (computer configuration dependent) 9) Supports multi-partition and password access 10) Supports BIOS booting as USB-ZIP or USB-HDD 11) OEM: Each USB drive is customized with your company's logo 12) Packing design can be changed as per buyers' needs 13) Prior to imprinting we will send you a proof for approval (if requested) 14) The price is valid for 2 days and it should be confirmed by us finally 15) Various colors optional, meets personal favorites very well 16) FCC, CE and RoHS Certification Compatibility Table: Operating System File Transfer Password Traveler Windows&reg; 7 Yes Yes Windows Vista&reg; (SP1. SP2) Yes Yes Windows Ready Bost Yes No Windows XP(SP1, SP2, SP3) Yes Yes Windows 2000(SP4) Yes No Linux v 2.6. x+ Yes No Product Pictures: More models for reference For More models or details ,Pls kindly visit our homepage : Gift Box for reference Company profile Certaficates : Your kindly inquiry will be highly appreciated !!! Yes,we can make any color for case according to the Pantone Code. Q9. What if you received the broken products after the order9 A. If caused by our mistakes, we accept to make compensate for clients. 3. 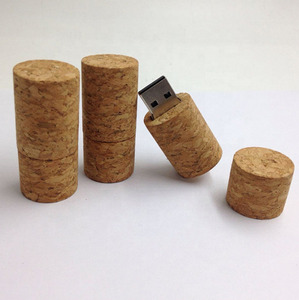 Uploading Files Onto Your Chosen Usb Flash Drives Our company is able to upload your files onto any usb flash drives, this might include Photos, Music, PDF files, Videos, Audio files and even PowerPoint presentations, etc. Do you want to make your data undeletable / uncopyable9 Or make the drives with password protection to let let no one to access it9 We can do all of it. 4. 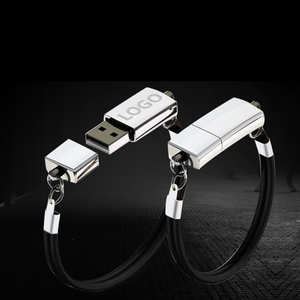 General USB Accessories Putting an extra accessory to usb flash drives to make them look better, All of the accessories above make great add-ons with your orders. 4 YRS Dongguan Win Win Tech. 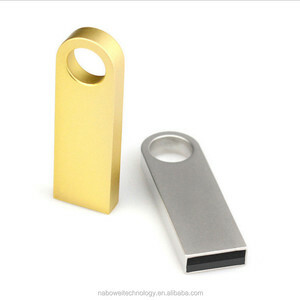 Ltd.
2 YRS Shenzhen Just Technology Co., Ltd.
5 YRS Shenzhen Huaheng Mao Technology Co., Ltd.
10 YRS Shenzhen Suntrap Electronic Technology Co., Ltd.
4 YRS Shenzhen Sun-Ray Enterprise Co., Ltd.
Alibaba.com offers 1,549 pendrive design products. About 98% of these are usb flash drives, 1% are memory card. 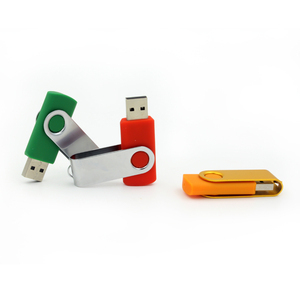 A wide variety of pendrive design options are available to you, such as free samples, paid samples. 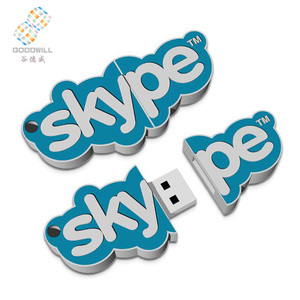 There are 1,549 pendrive design suppliers, mainly located in Asia. 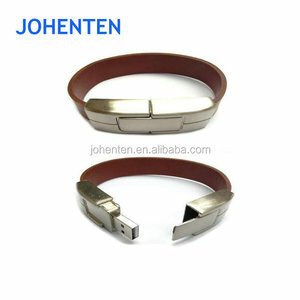 The top supplying country is China (Mainland), which supply 100% of pendrive design respectively. 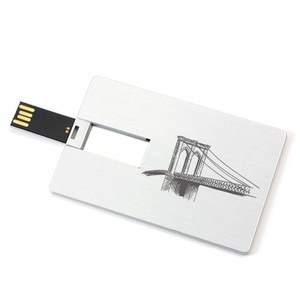 Pendrive design products are most popular in North America, Western Europe, and South America. You can ensure product safety by selecting from certified suppliers, including 140 with Other, 123 with ISO9001, and 36 with ISO14001 certification.